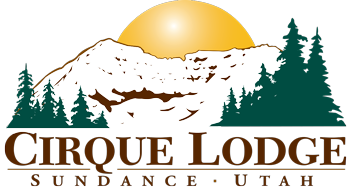 Nestled amidst the pristine and breathtaking mountains of famed Sundance, Utah, Cirque Lodge offers the ultimate in privacy for those seeking the very best in alcohol or drug treatment. 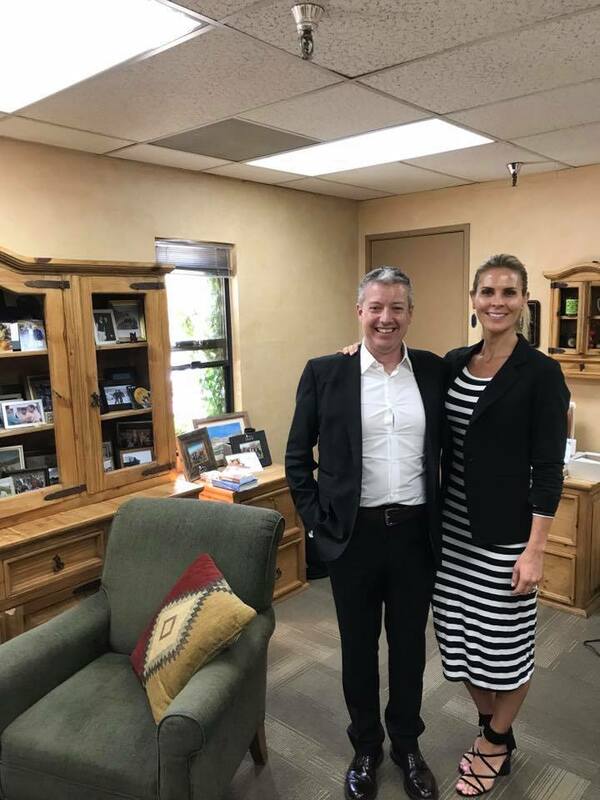 During my recent #USTour2017 to some of the nation’s finest recovery facilities, I was able to meet with the executive director and executive vice president at Cirque Lodge; two leaders offering a world renown experience in healing. 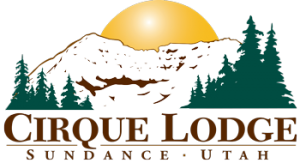 Cirque Lodge has an experienced team of professionals dedicated to creating the ultimate center in exclusive and private drug rehabilitation; committed to providing an atmosphere of safety, compassion, respect, and dignity. 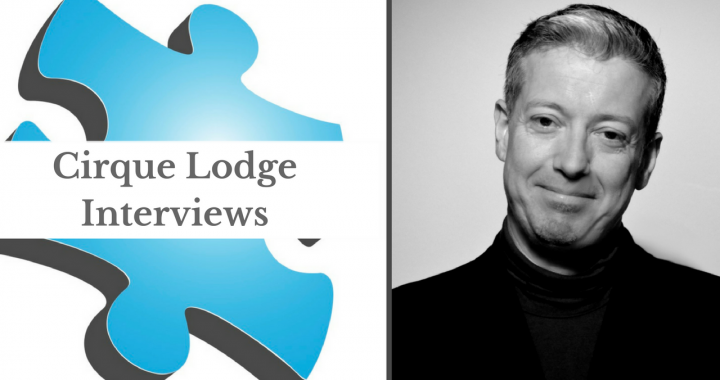 Take a listen to the wisdom shared in my personal meetings with Cirque Lodge’s executive staff. 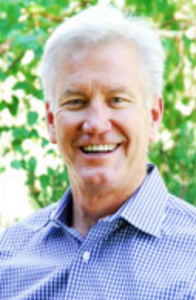 Gary Fisher is the executive director at Cirque Lodge and brings his more than 20 years of experience in the behavioral health field to the facility along with the many titles he carries in the industry as a leader and voice of healing and prevention. Gary sits on the Board of Directors for the Utah Council for Crime Prevention, the Board of Directors for the Recovery Management Alliance, and the Board of Directors for the National Association of Addiction Treatment Providers, as well as being the past chair for NAATP Leadership Convention. 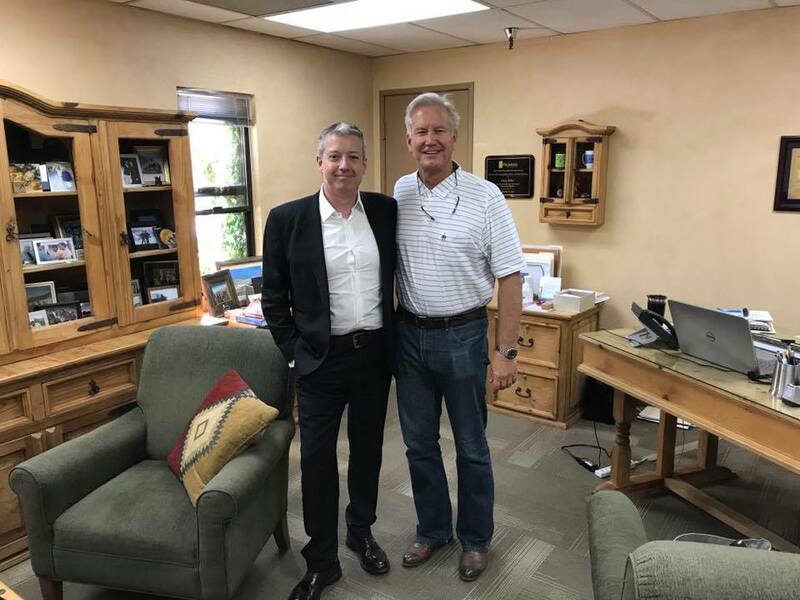 Serving as the President of the Cirque Lodge Foundation, Gary leads The Foundation providing patient aid for clients who lack resources to secure care. outside atop the mountain or indoor on a challenge course or performance equine or music arts therapy. As the yearly movie and theater festivals draw crowds to this area, the facility reflects its love of the arts, by encouraging you to bring your creative true self here and take advantage of the natural environment to heal. 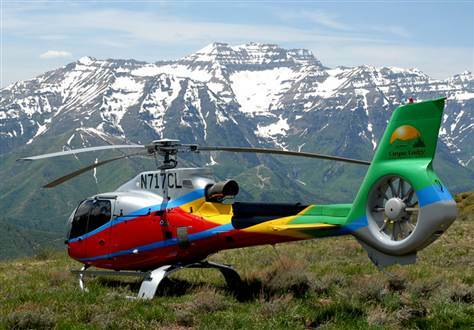 The Cirque Lodge facilties afford guests with options of a highly individualized detox program private or residential treatment programs as well as a step-up partial-hospitalization program. Brittany shares her love of the facility and work offered through the caring services at Cirque Lodge, in my recent interview with the esteemed leader. She views these facilities as ‘home’ with family of professionals who offer love and care in a very special way. A very special thank you goes out to the caring and exceptional staff at Cirque Lodge; the creators, leaders and professionals working in-front and behind the scenes to ensure your wellbeing. The owners and staff want to give you every possible opportunity to get sober, and ensure you are going to have the best experience and feel at home. The interviews collected over my week long journey across America give you a personal insider’s look at the facilitators and caregivers leading the healthcare movement in addiction and substance abuse. I urge you to get connect. No matter where you reside in the world, help is just a phone call or click away. Luckily you have access to a diverse network of treatment facilitators who are placing your care at the utmost of their responsibility. 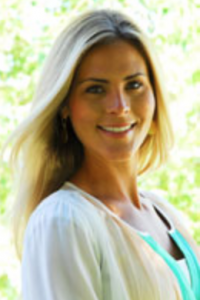 These healthcare providers work closely with therapists and care facilities globally for your ease of treatment. You do not have to be alone in your treatment, whether you yourself are seeking treatment or tending to the needs of a loved one. Noel McDermott Psychotherapy and Consultancy is active in building a network of capable and trustworthy leaders lending to increased awareness for the community. We develop care plans and packages for you or a loved one, helping with long term rehabilitation and recovery from mental health or addiction problems in your home. Our core philosophy and approach is based upon attachment work, placing the quality of the relationship on you as the central feature of the work. It’s far more than simply finding professionals to help you who have a good ‘bedside manner,’ it means finding professionals who understand that the relationship is how you heal. We source all the professionals you need from carers, to cleaners, to psychiatrists, to psychotherapists, personal trainers, and nutritionists. We will also manage these professionals on your behalf ensuring the care delivery is of the highest quality and provided in a seamless manner to you. Noel McDermott Psychotherapy and Consultancy is independent financially of any practitioner or organisation we recommend; recovering no referral fees or commissions or services in kind, so we can offer you unbiased advice. As illustrated above, we usually have personally visited the services and practitioners we recommend.